Well Furnished Second Story oceanview 2/2 townhome. ON THE NON-DRIVING PART OF THE BEACH.An open floor plan and full bath downstairs, There are 2 bedrooms upstairs which provide sleeping separated from the living area. There is stackable washer and dryer inside upstairs between bedrooms. One bedroom has ocean views and the other a private entrance to the 2nd floor walk way. 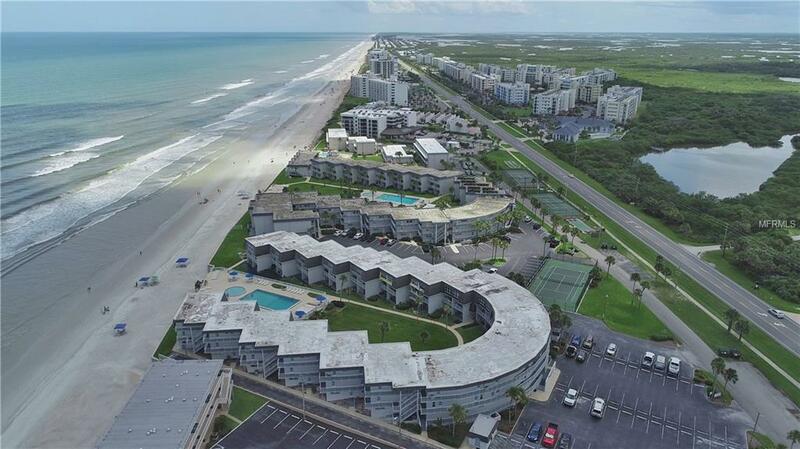 Surfside Has Completed a $1.7 Million Renovation, All Paid. Oceanfront pool and kiddie pool. Bike storage and cage storage available outside of the unit. Owners and renters laundry rooms onsite, as well as on-site rental management service. Strong rental history. Listing provided courtesy of Royalty Realty Llc.